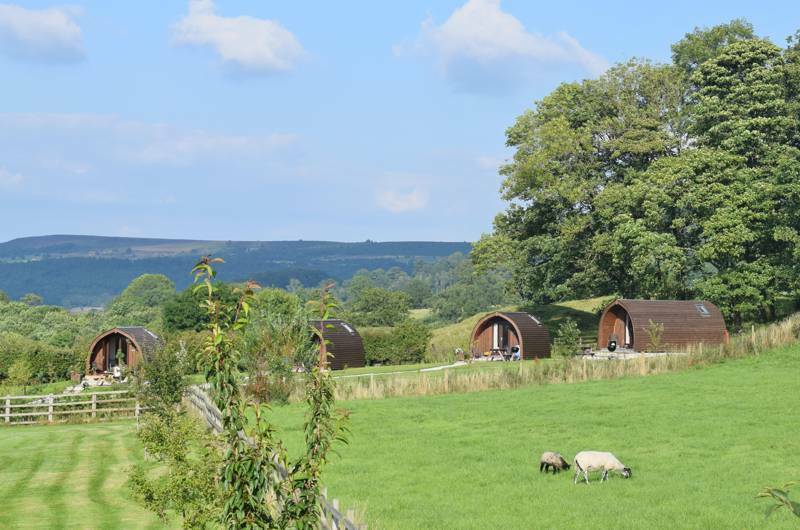 A relaxing East Midlands glamping site set on a working farm, all accompanied by an award winning farm shop and a homely local pub just a stroll down the road. Wonderful sense of space, but if you’re feeling a bit too far from the madding crowd, bustling Castleton is just down the road. Relaxed policy as to when you leave. Morocco meets Mongolia meets Peak District. 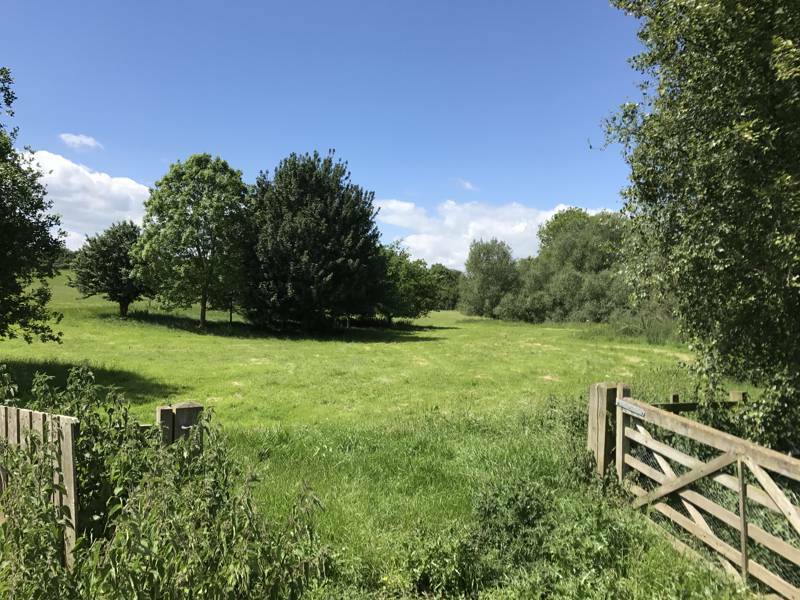 Cheap and cheerful, back-to-basics camping in a family field with the river only a short walk away. Old-fashioned family fun on a child-friendly campsite in rural Lincolnshire. Derbyshire is not short of campsites. 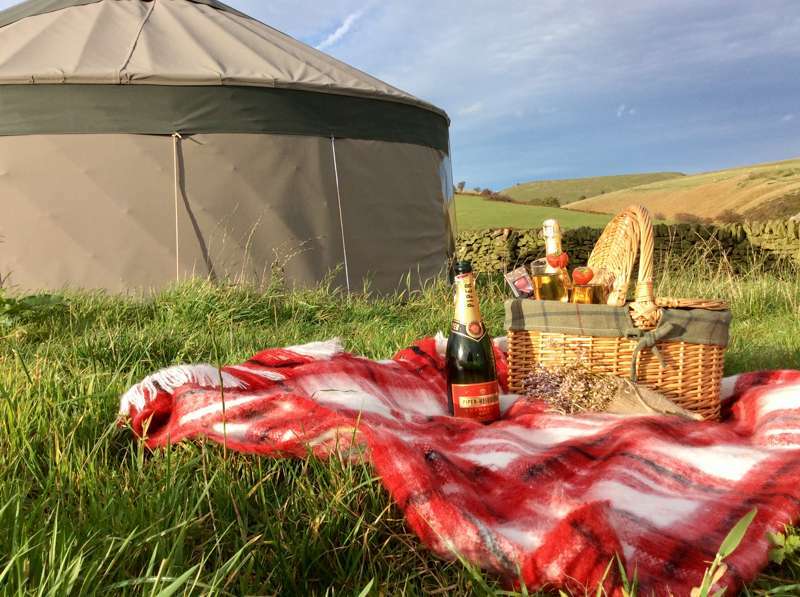 From luxury glamping yurts, campervan pitches and campsites to pitch your tents at, you’re sure to find a campsite you like the look of. 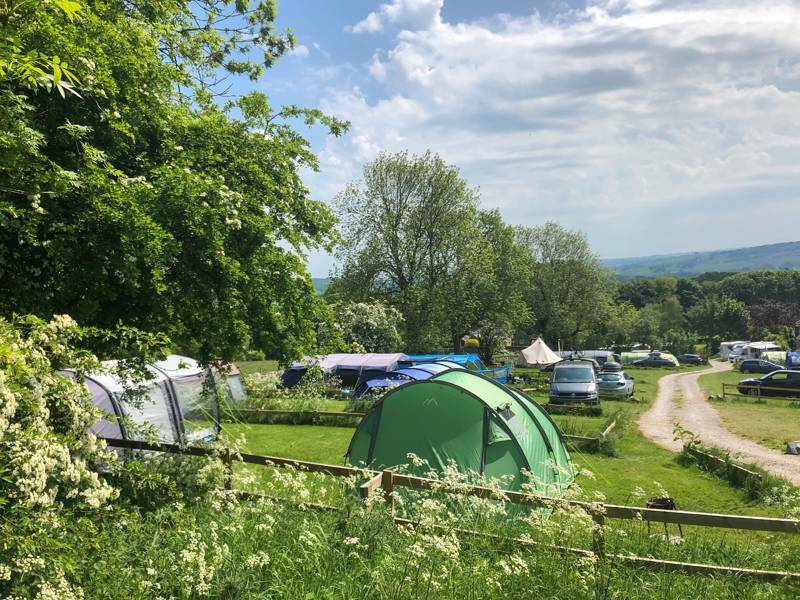 Read on and discover what camping in the Derbyshire has in store for you. 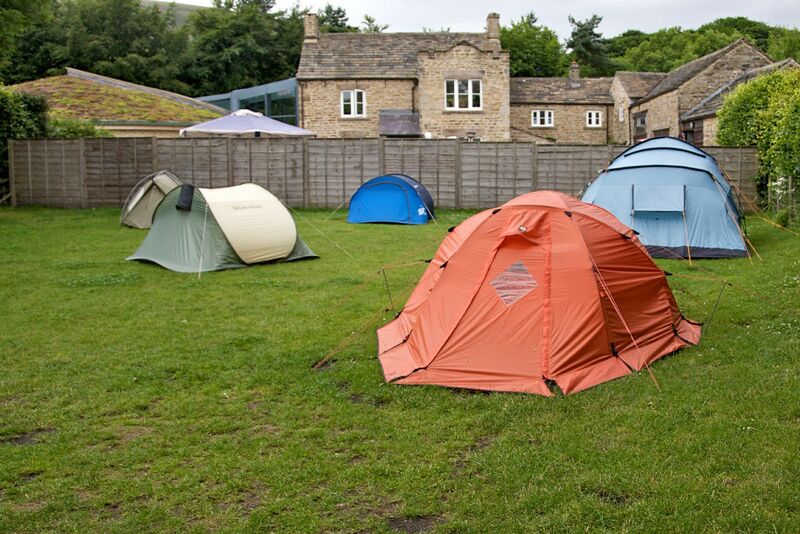 Looking for a campsite in Leicestershire? 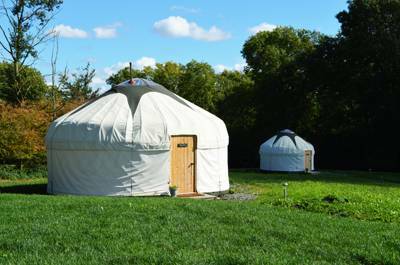 Explore the beautiful countryside and fascinating heritage of the region by camping or glamping at one of these incredible Leicestershire locations. There are plenty of campsites in Lincolnshire. Ranging from tent pitches and remote spots to romantic getaways and family-friendly camping. You won’t have trouble finding a campsite to suit you. Read reviews and then book your camping holiday today. With copious campsites in Rutland you want know which site to pick. 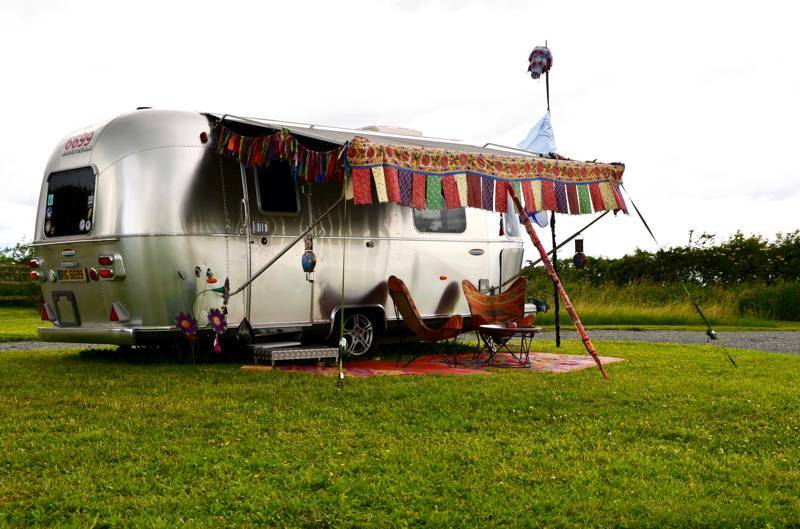 Glamping spots, caravan pitches, remote campsites, waterside sites, read on for more detail and find the campsite for you. Read reviews and book a campsite instantly today. 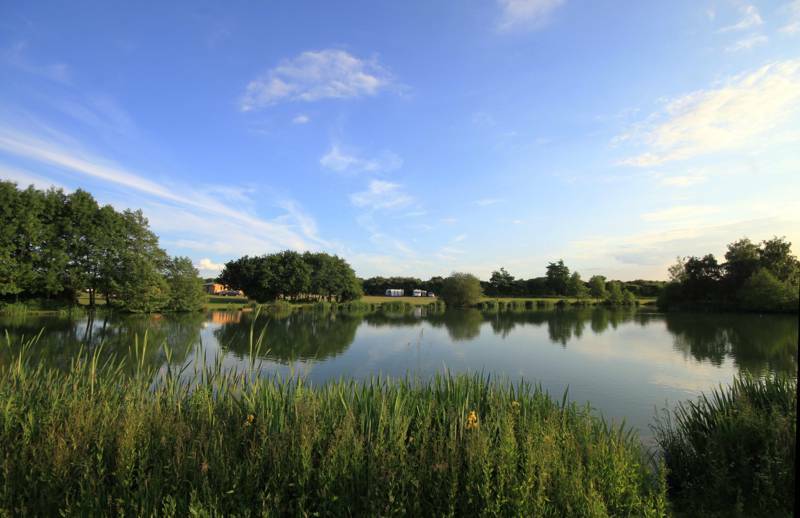 Campsites in East Midlands at Campsites in East Midlands, There are campsites aplenty in the East Midlands. 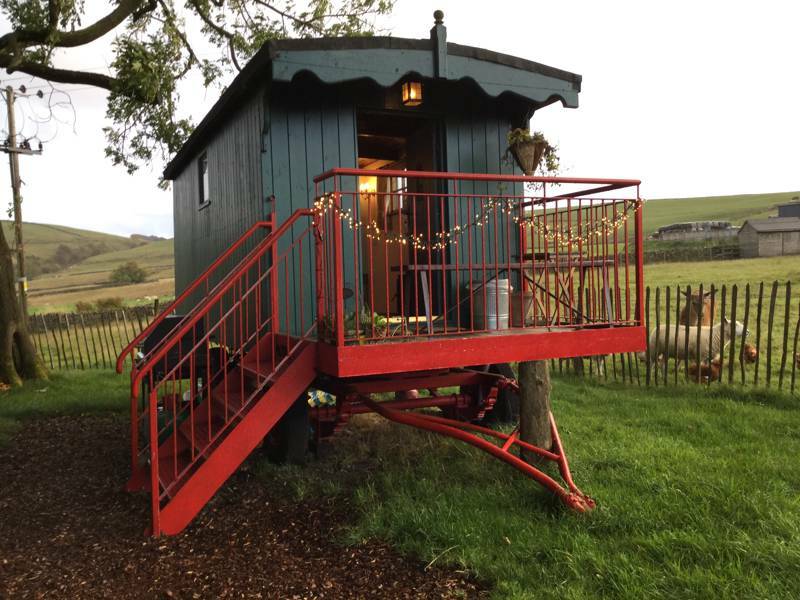 Fancy a romantic glamping break, we’ve got a site for you. After a scenic family-friendly mountain view campsite? No worries. 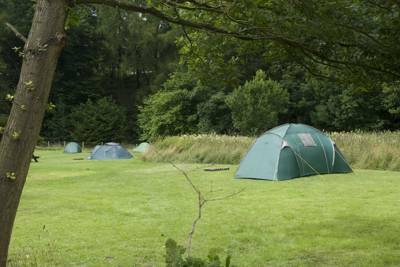 Read on for our full selection of campsites.